Johannes Johannesen founded Johannesen Maskintransport in October 1931. 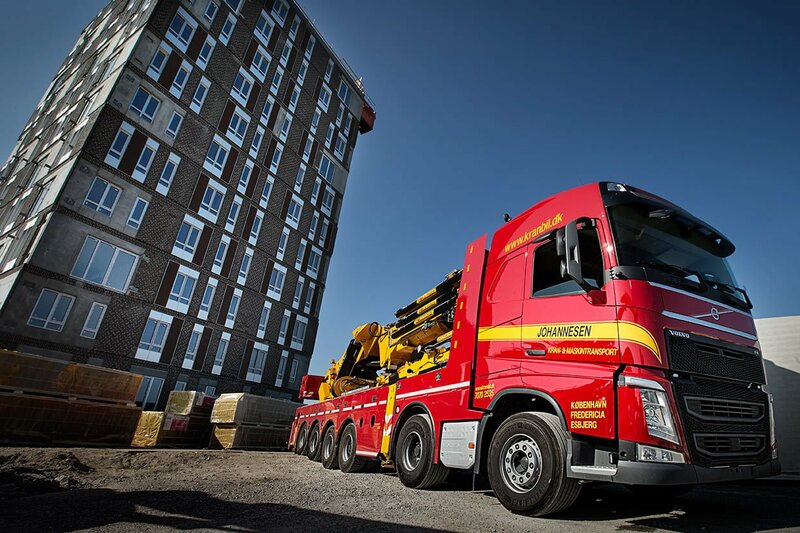 The company is now driven by the third and fourth generation and is affiliated with four different haulage contractor organizations: Københavns Vognmandslaug, Danske Vognmænd, Foreningen af Danske Eksportmænd and Kranblok ERFA. Johannesen Maskintransport is concentrating on export and domestic transport of machinery and other heavy-duty equipment. Johannes Johannesen moved from Lolland to Copenhagen to become a second-hand dealer. Later on he ran the canal tours in Copenhagen, before he became a haulage contractor in October 1931. Gradually the company was motorized and when the son, Erik Johannesen, took over the business during the second world war, the family ran a mixed haulage contractor business. In the mid-60s the next generation, Svend Johannesen, convinced his father to invest in a knuckleboom and within 20 years the number was increased to 10-12 knucklebooms. During the next 30 years the family dealt with crane and machine transport, which afterwards became the family’s area of expertise. In the Fall of 1993 it was time for Jens Johannsen to take over the business. Today the company has about 30 knucklebooms and employs approximately 35 employees of whom many have experience as fitter, mechanic, welder or electronics engineer. 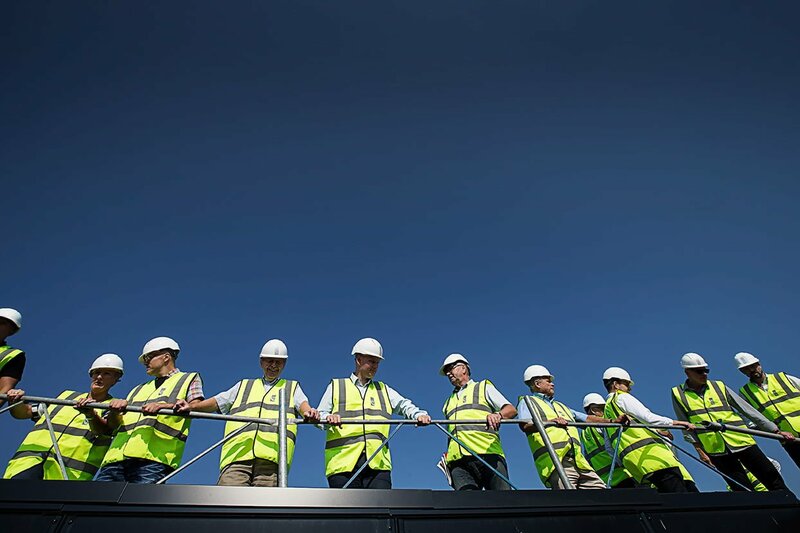 The employees are respectively distributed in Hvidovre, Fredericia and Esbjerg. Furthermore Johannesen Maskintransport has a branch in Germany with four employees mostly for transport of timber.